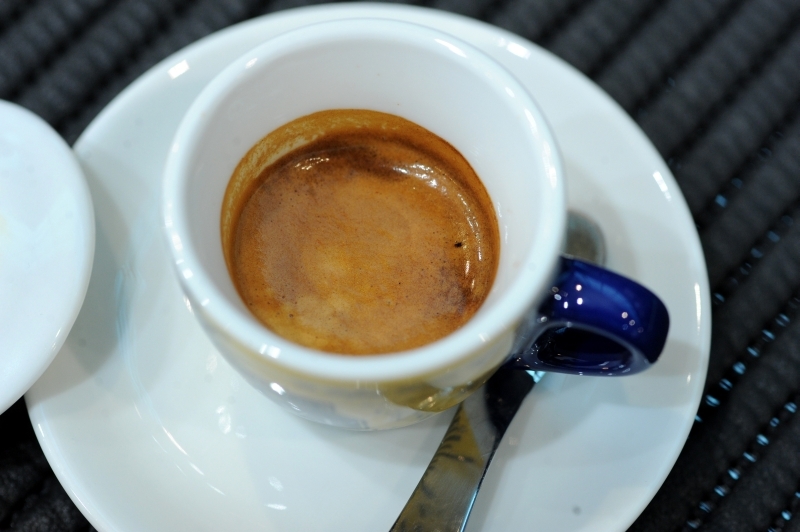 ROME, Italy – Italian researchers report that Italian-style coffee, such as espresso or cappuccino, can reduce a person’s risk for developing prostate cancer. The study, conducted by I.R.C.C.S. Neuromed in collaboration with the Italian National Institute of Health and the I.R.C.C.S. Istituto Dermopatico dell’Immacolata of Rome, found that three or more cups of Italian-style coffee a day can lower prostate cancer risk. The results were also confirmed by laboratory testing. Approximately 7,000 men from the Molise region of Italy were observed for four years on coffee drinking habits and incidence of prostate cancer. Researchers used the European Prospective Investigation into Cancer and Nutrition-Food Frequency Questionnaire to assess the dietary habits of participants. “By analyzing their coffee consumption habits and comparing them with prostate cancer cases occurred over time, we saw a net reduction of risk, 53 percent, in those who drank more than three cups a day,” George Pounis, researcher at Neuromed, said in a press release. Researchers went on to confirm the results by testing the action of coffee extracts on prostate cancer cells of caffeinated and decaffeinated coffee in laboratory studies. Results showed the caffeinated extracts significantly reduced cancer cells proliferation along with their ability to metastasize. The effect largely disappeared with decaffeinated extracts. “The observations on cancer cells allow us to say that the beneficial effect observed among the seven thousand participants is most likely due to caffeine, rather than to the many other substances contained in the coffee,” Maria Benedetta Donati, head of the Laboratory of Translational Medicine, said. Researchers found that participants with newly diagnosed prostate cancer had lower coffee consumption compared to the general population. The study was published in the International Journal of Cancer.